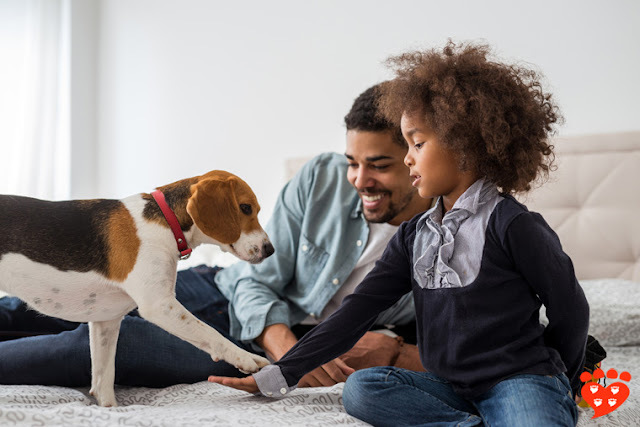 In the past, posts have covered the training of dogs, cats, horses and pigs. 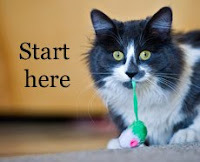 Posts on the training of rats, mice, ferrets, rabbits, and fish are all welcome too. Read on to find out more. If you are not a blogger but still want to take part, you can do so by reading and sharing the posts, and sharing a photo of your own pet on social media on 16th June with the hashtag #Train4Rewards. Here is how bloggers can take part. 2. 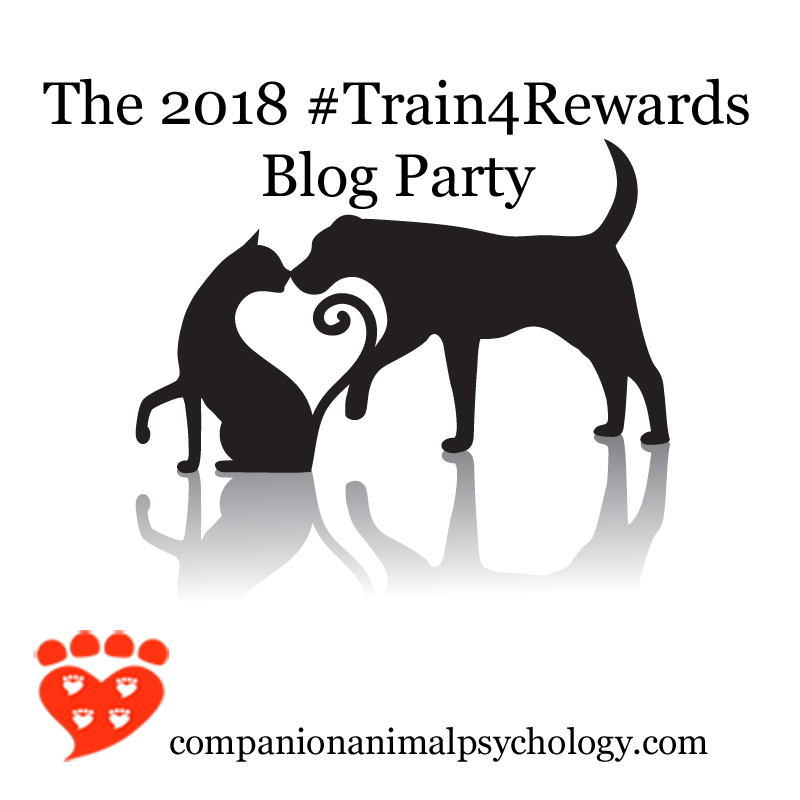 Include the #Train4Rewards button in your post and make it link to the Train for Rewards blog party page (see below for more info). 3. 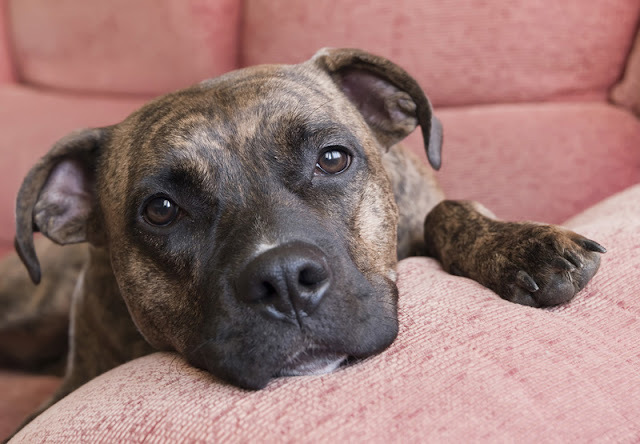 Add your blog to the list on companionanimalpsychology.com. The list will be open from 8am PST on 14th June until 8am PST on 16th June. Don’t miss the deadline! Blog posts can be about any aspect of reward-based training and can use text, photo, podcast or video, so feel free to use your imagination. 1. Bring your best post. It’s like wearing a beautiful dress to a party. The people who got the most out of previous years’ blog parties wrote great new posts. If you must use an older post, you should update it. People are more likely to share new content. 3. Use a great photo. When you add your post to the list here, you will get the chance to choose the photo that will appear as your thumbnail. Everyone will have the Train for Rewards button, so if you have your own photo it will make yours stand out. Also, photos really help with sharing on social media. You can use your own photo, find one that is available for free use or pay for a stock photo (just make sure you’re following copyright rules). 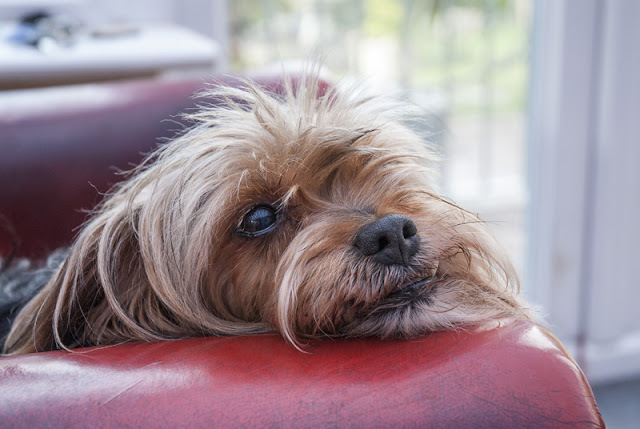 What is not allowed: training that uses pain, including but not limited to choke and prong collars, electronic shock collars, alpha rolls, shake cans, citronella sprays, or other aversive techniques; blog posts of a commercial nature. The button is already available on this page, and the url it should link to is this one. This year, I am not using a photo hosting site because the cost is prohibitive. Instead, you can download the photo by right-clicking on it and saving it to your computer. Add it to your post where you would like it to appear. 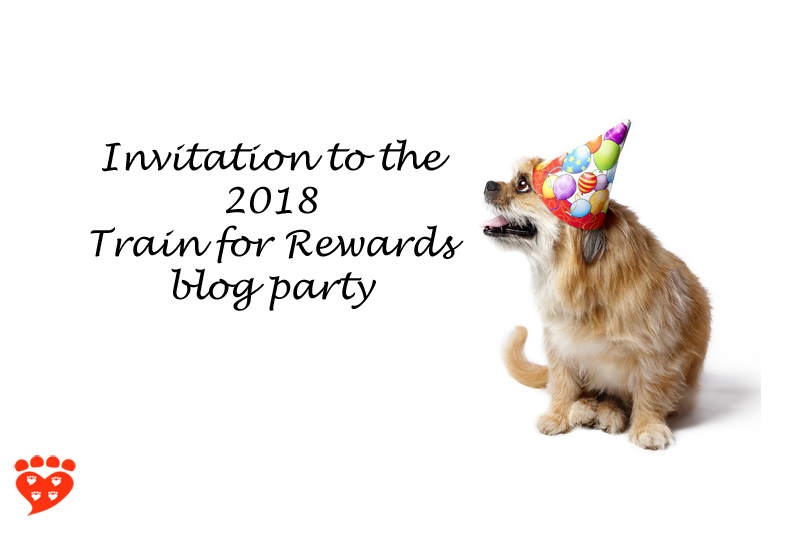 You should make the blog button link to the blog party; if you prefer, you can include a text link as well or instead. Please make sure the link to the blog party is a nofollow link. Google does not like it if people use follow links in blog parties and can apply penalties, which no-one wants. Typically, to make a link you just click the ‘nofollow’ button when you add it. If you need help, please ask. There are many of us with different blogging setups taking part, and between us we should be able to help. You need to post the specific permalink to your blog post, not the main url of your blog. If you have several pictures in your post, you will have a choice of thumbnails. Choose the one you want to display in the link-up. Blog posts will be displayed in a random order, so you do not have to be the first to add your link – just don’t miss the deadline of 8am Pacific time on Saturday 16th June.